Secure fit, does not slide down post. Holds rope, twine and narrow tape. 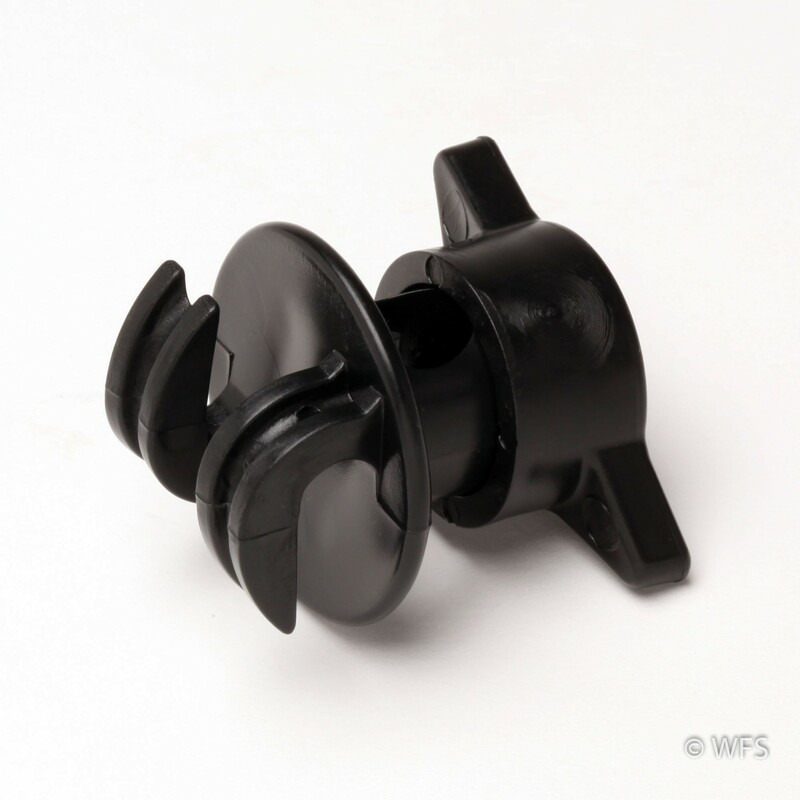 Made of durable plastic, fits 3/8" and 1/2" rods. Secure fit, does not slide down post. Holds rope, twine and narrow tape. Made of durable plastic, fits 3/8" and 1/2" rods. Package of 25. Use on 3/8" or 1/2" fiberglass rods.